Description: Not exactly what people would consider angelic… unless you are part of the Knights of the Shadowscythe Service! 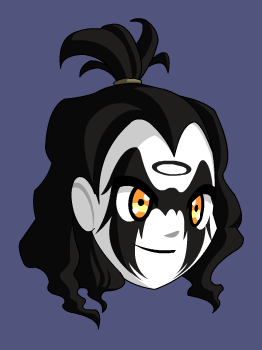 This item is a parody of the band Kiss. Thanks to drsgon slainer and Flitterifie.